Happy May Day, y’all! Another year is nearly half way over, can you believe it? The time has flown by, especially since I tend to measure it by how many books I’ve read! April happened to fly by particularly quickly, not the least because I participated in (count ‘em) two readathons. 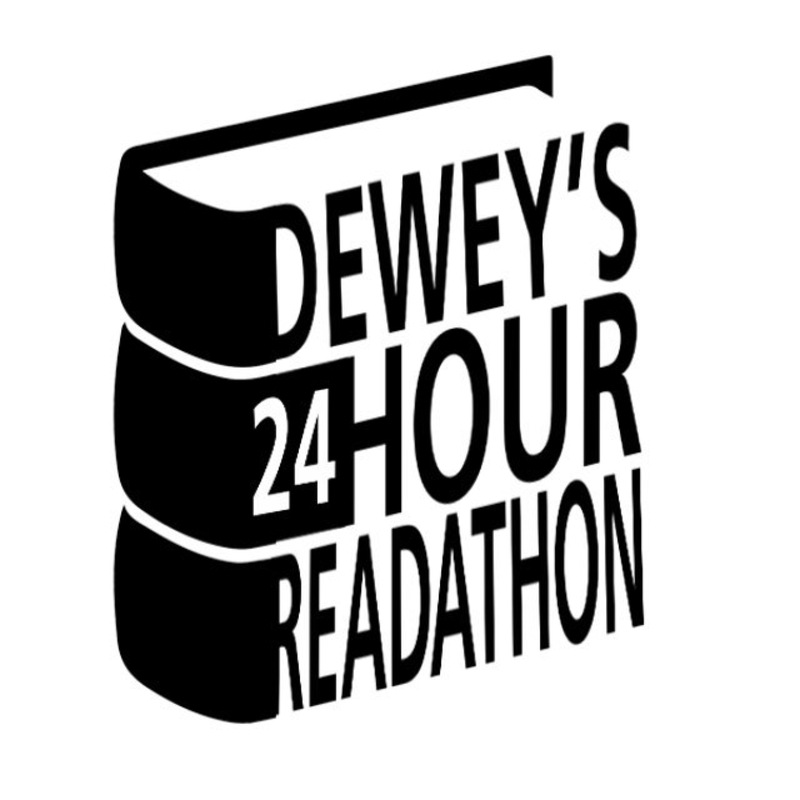 I had so much fun participating in the 25 in 5 Readathon at the beginning of April, and particularly the Dewey’s 24 Hour Readathon at the end of the month. For the Dewey’s Readathon, I once again holed up in my BFF’s amazing guest suite, where I was waited on hand and foot while I read my little heart out. I am so lucky to have this friend and her family in my life, and I never let myself forget it. Thank you again, Carrie!! Now, because of the readathons I was able to read a total of 19 books in April – woo-hoo!! I’m back in the game again, y’all – that pesky reading slump is old news as far as I’m concerned. I was able to read five books during the 25 in 5 Readathon, and during the Dewey’s Readathon I was able to read four. The remaining ten books were spread out through the rest of the month. I went heavy on the YA again in April, but I just couldn’t help myself – there were too many great titles that I just could not pass up! Of particular note in the YA category, I would mention The Nowhere Girls by Amy Reed and All American Boys by Jason Reynolds. Both were particularly well-written, powerful reads. Stray City was an excellent novel as well, but of particular note I would like to mention Alice by Christina Henry and its sequel, Red Queen. A dark, twisted retelling of The Adventures of Alice in Wonderland, these books simply blew me away. May is upon us, y’all, and it’s starting to finally warm up (and green up) out there. I’m getting to spend more and more time reading out on my front porch, enjoying both my books and the sunshine. 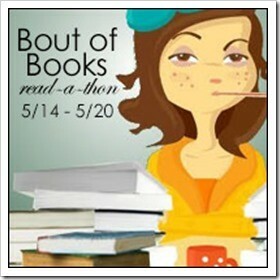 Coming up in May is the week-long Bout of Books Readathon, which I will be participating in. You can also look forward to a mid-year check-in of my 2018 Bookish Resolutions: How am I doing? Am I meeting my goals? Failing horribly? Stick around and you will find out soon enough… Happy Reading to you all!! 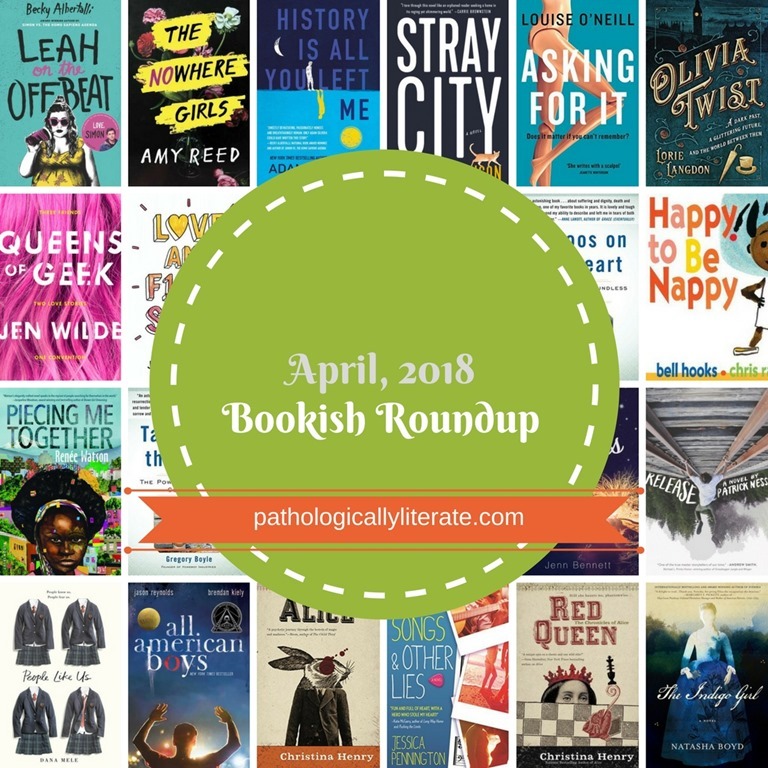 Did you read any YA in April? What was your fave book of the month? HOLY BUCKETS! You read 19 books this month?! I’m super impressed. 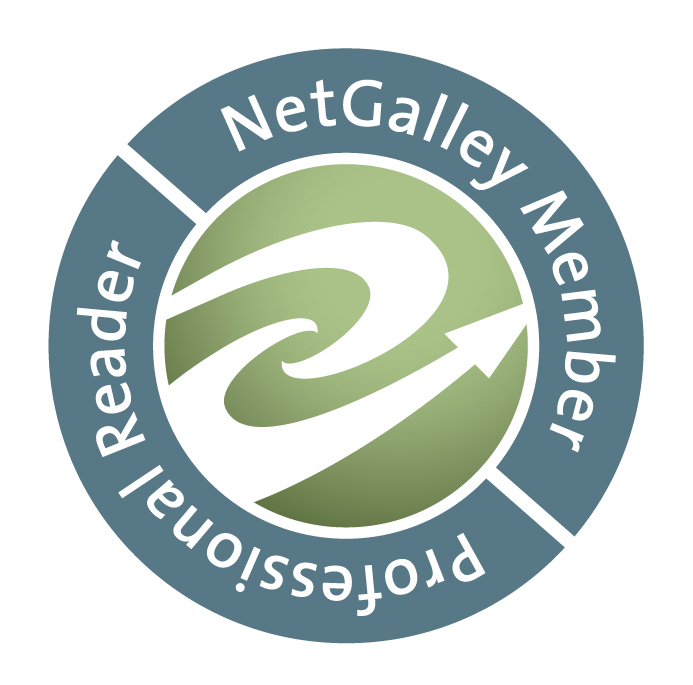 I didn’t participate in any readathons yet this year, but I’m hoping my blog will be back up in time for the Bout of Books. I really enjoy that one. All-American Boys is a recent read for me and I also loved it. I really appreciate the alternating perspectives. Have you heard any of the interviews Reynolds and Kiely gave for this book tour? It’s really interesting to hear how this book came to be. Bout of Books is up next week – hope you’ll be joining us all! !